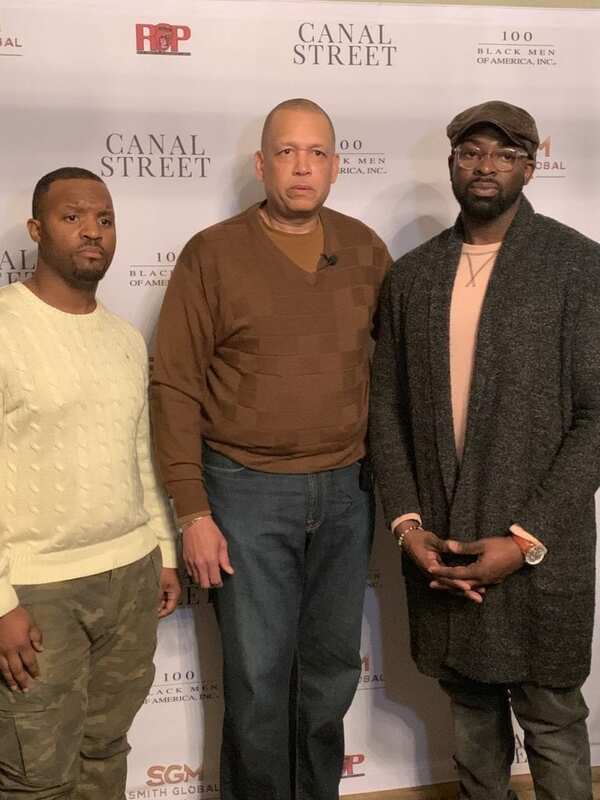 Canal Street – 100 Black Men of America, Inc. 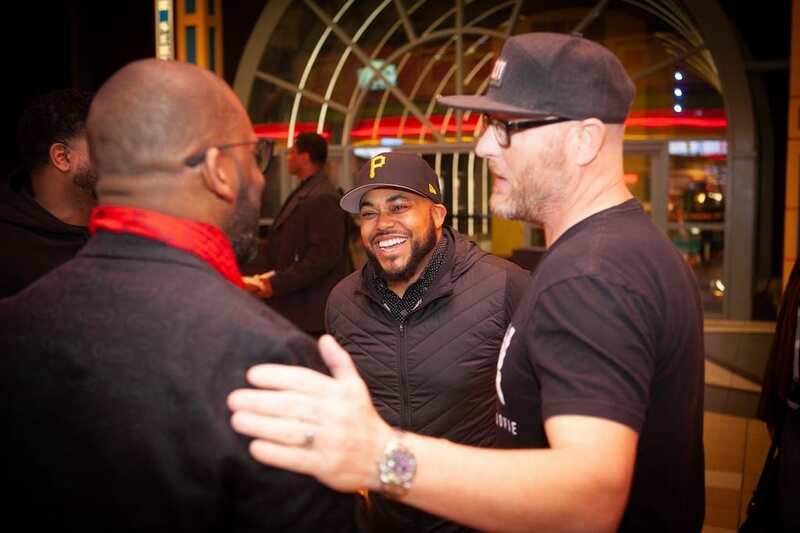 It speaks to millennials who find comfort in a “Belief System.” The word “Driven” is a propellant and inspires movement. 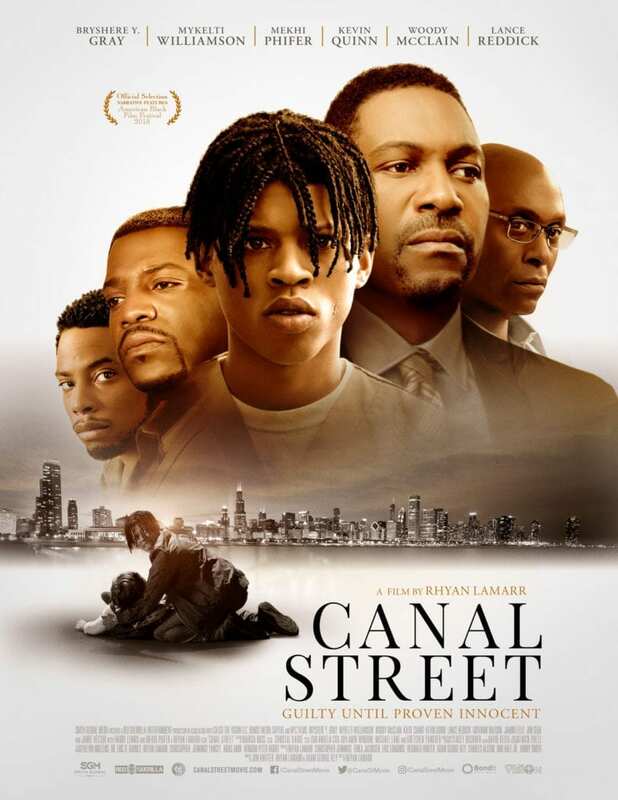 CANAL STREET equally shows both sides of the situation. 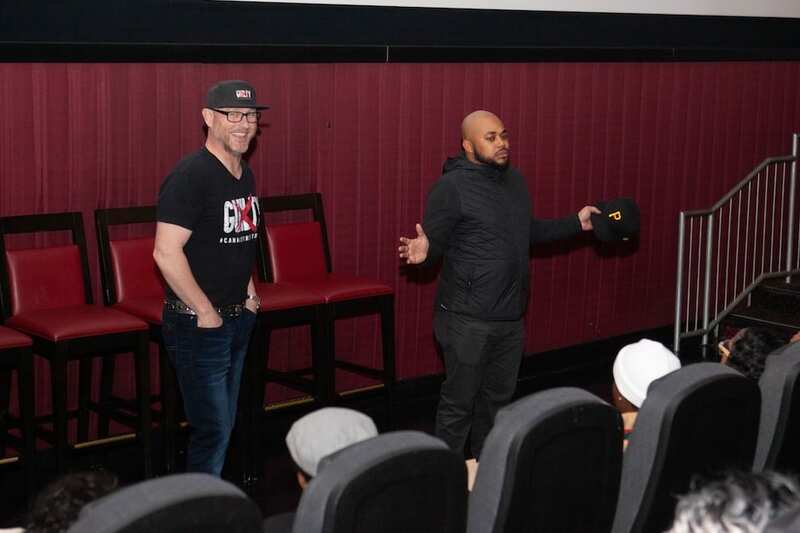 – It is a film where Black/White can all sit in a room in today’s political climate and find common ground about today’s news. While the cast is majorly black the film prides itself on telling BOTH SIDES OF THE COIN with great detail. Feedback from all screenings have resulted in black communities and white communities feeling like their position as adequately represented. 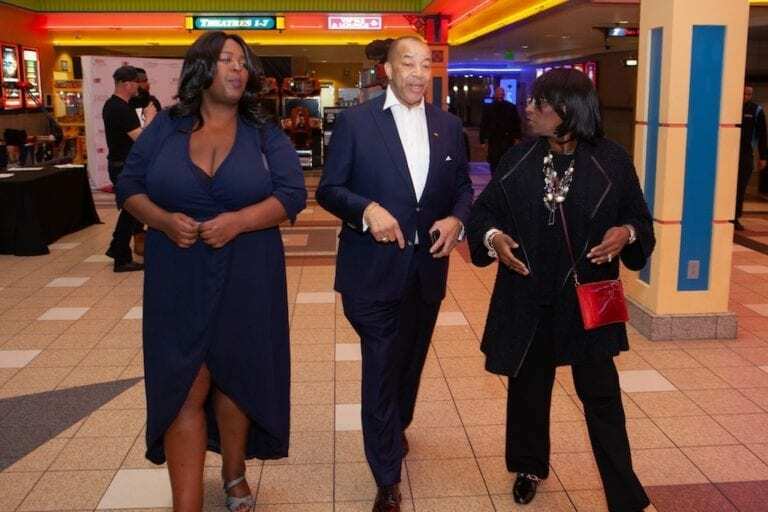 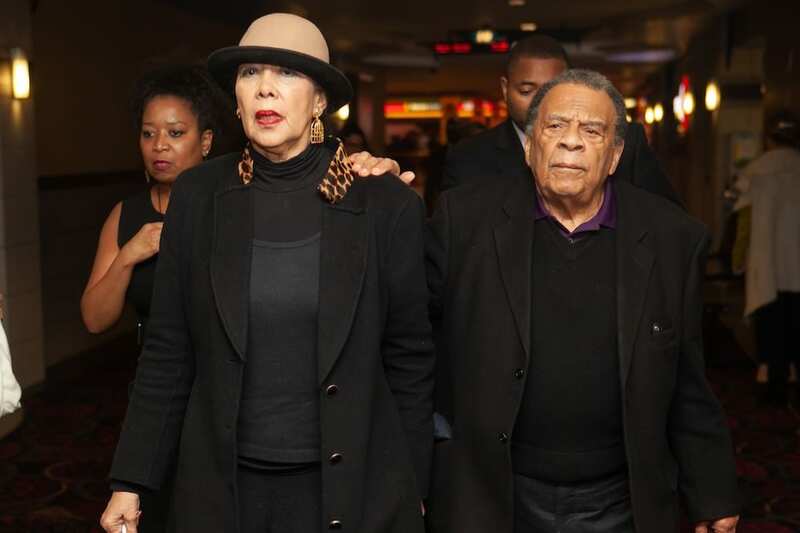 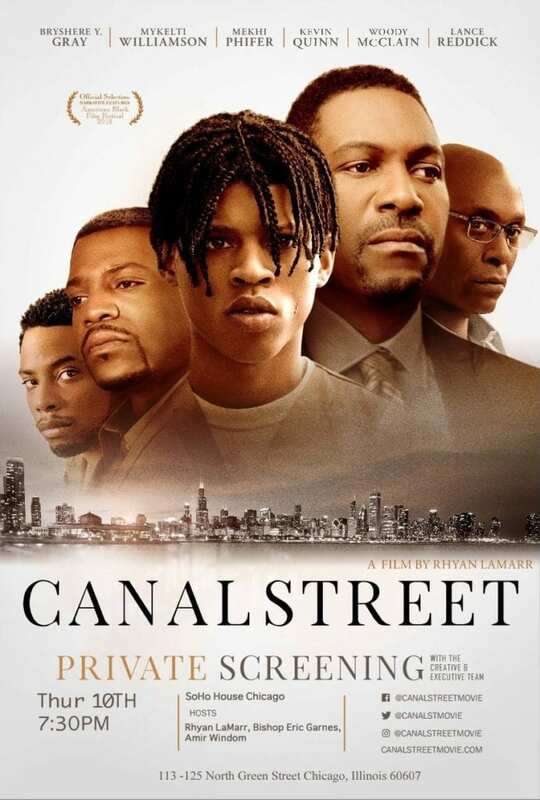 Support Canal Street Movie on opening weekend. 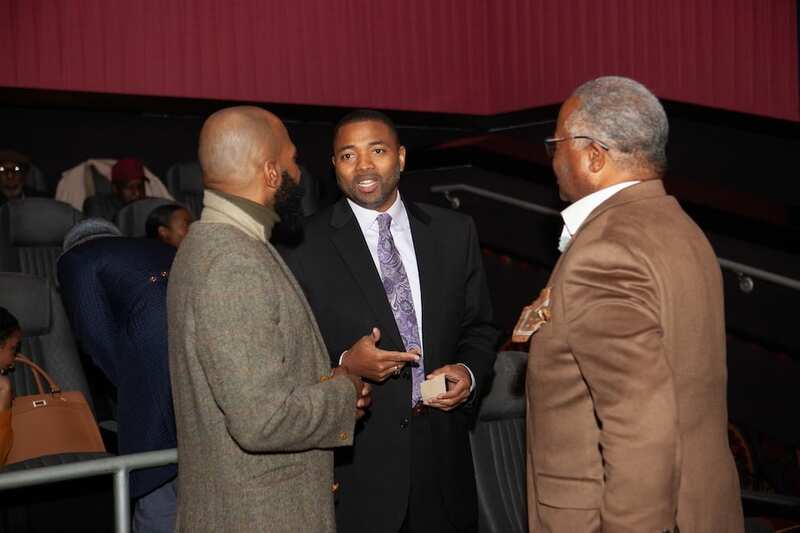 Take your Mentees on Jan 18th – Jan 20th. 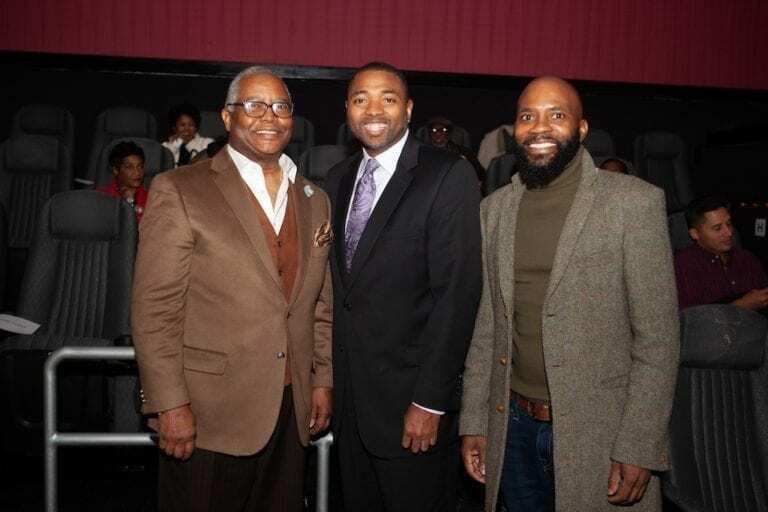 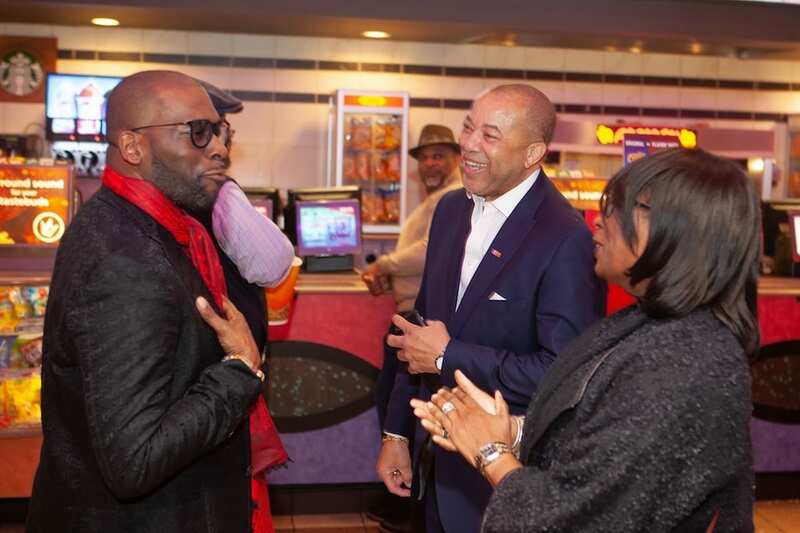 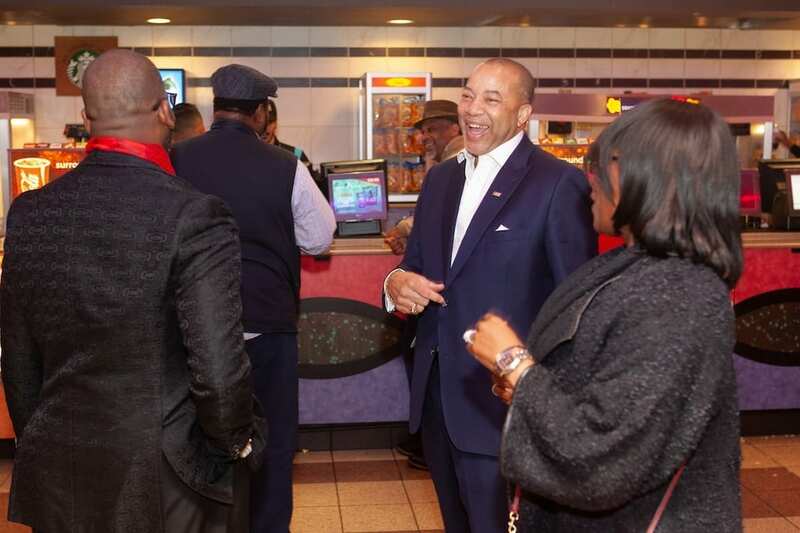 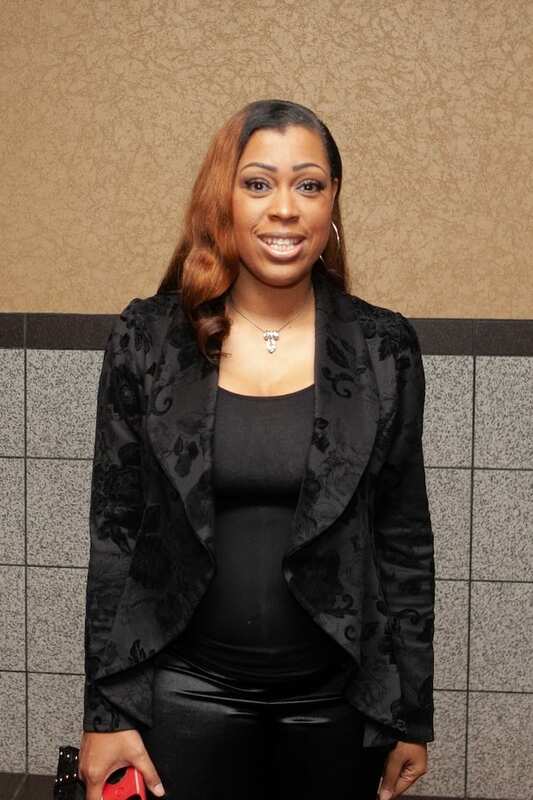 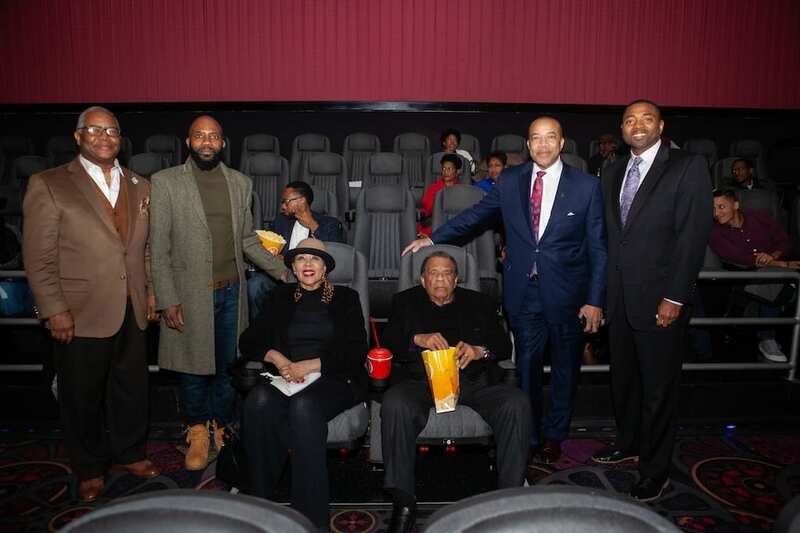 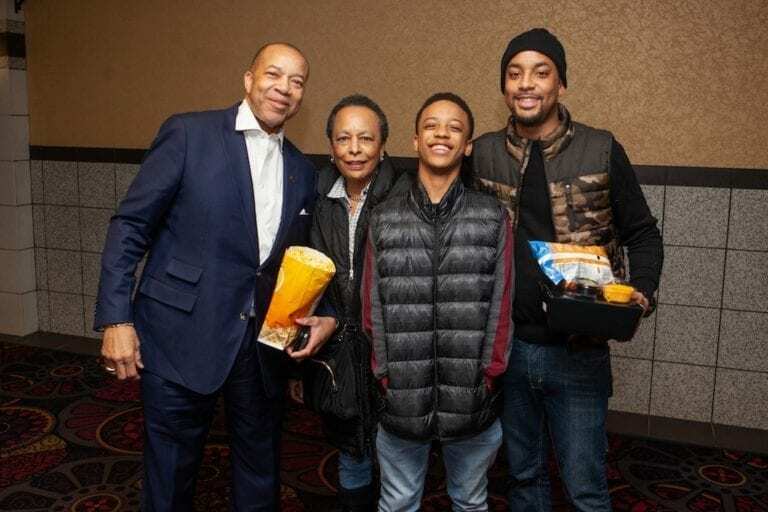 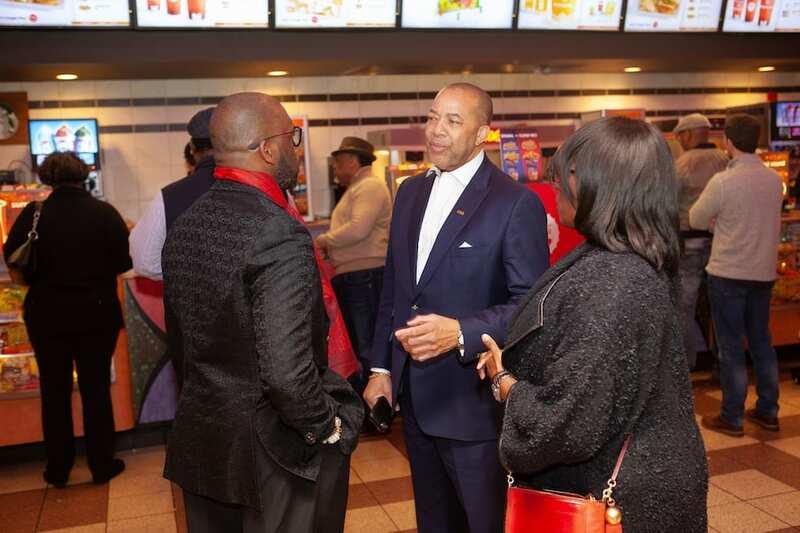 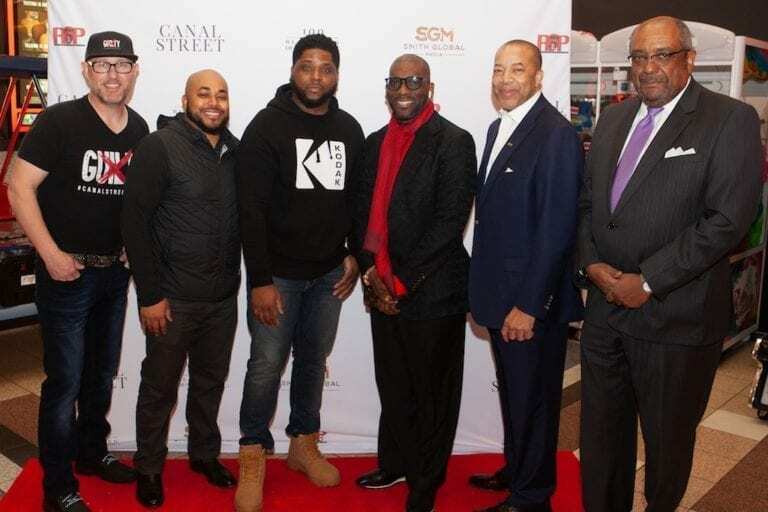 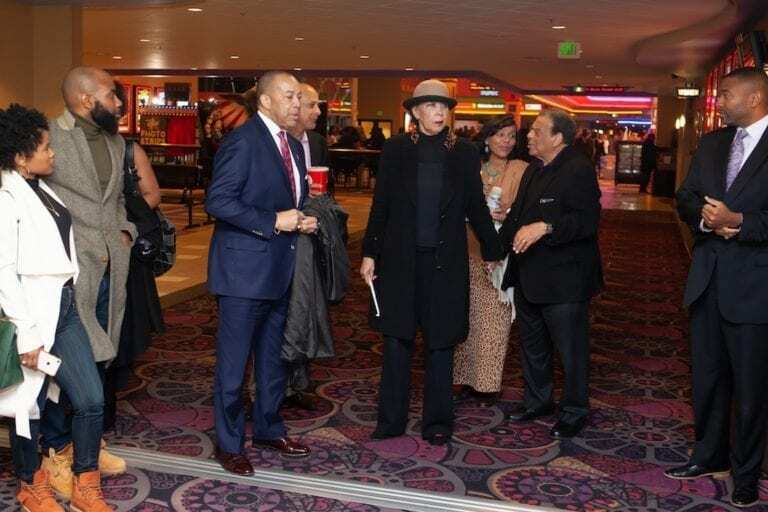 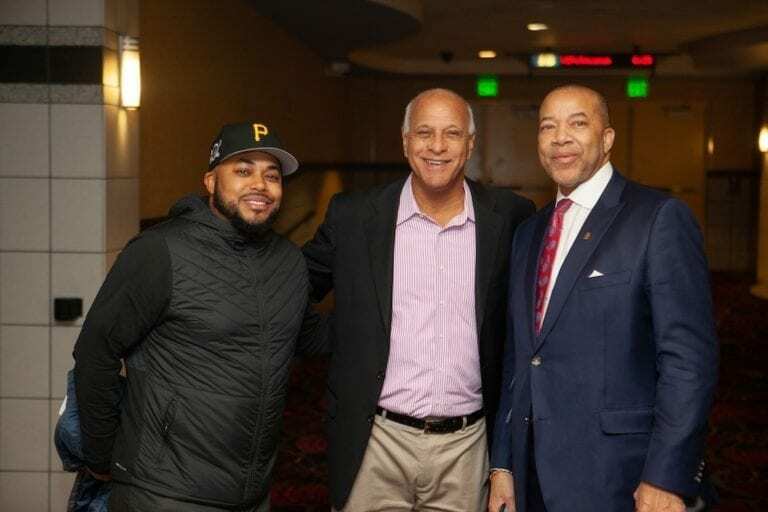 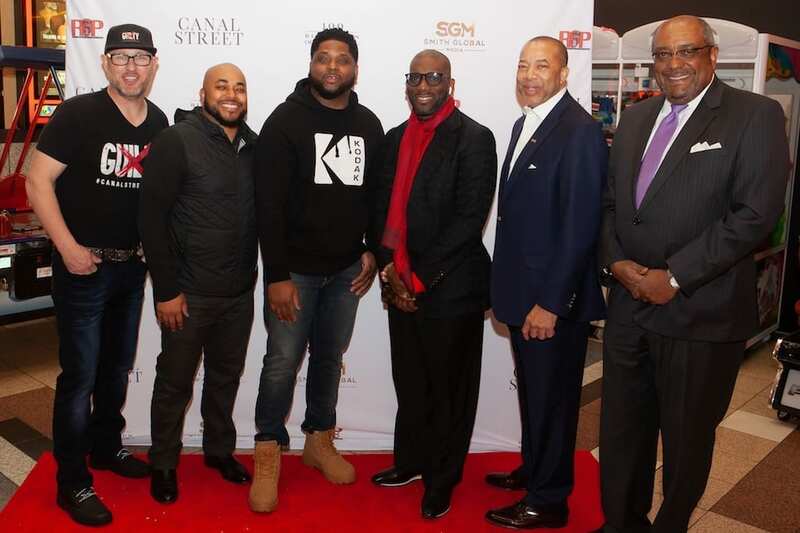 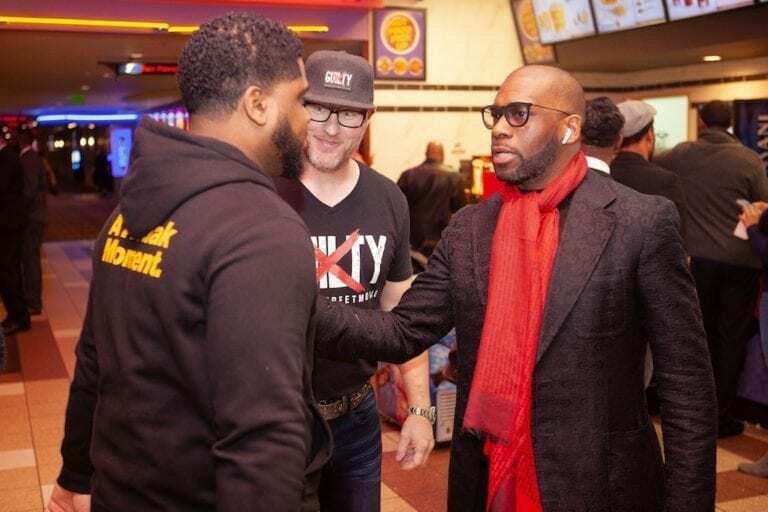 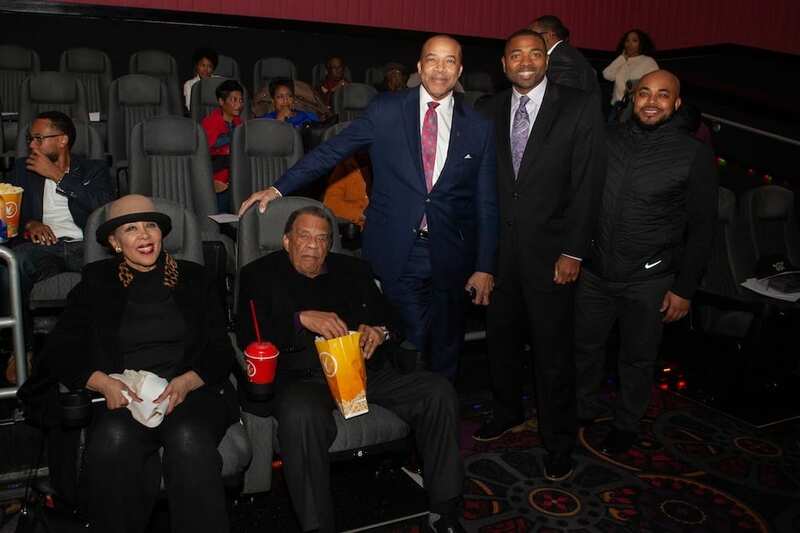 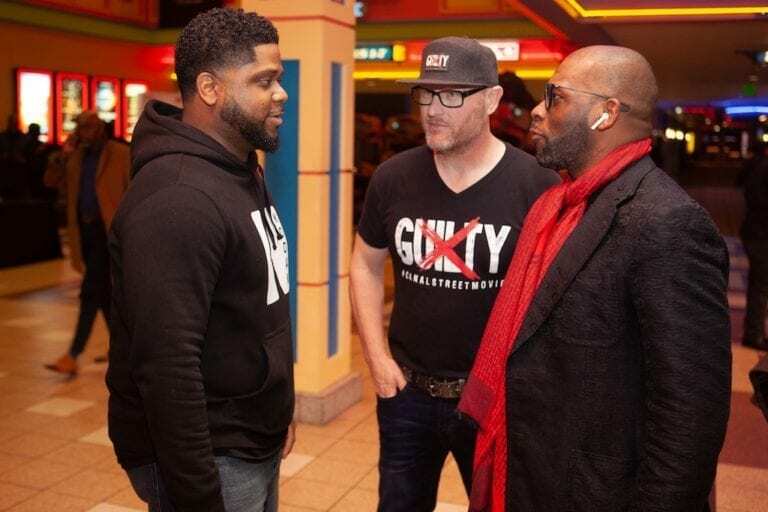 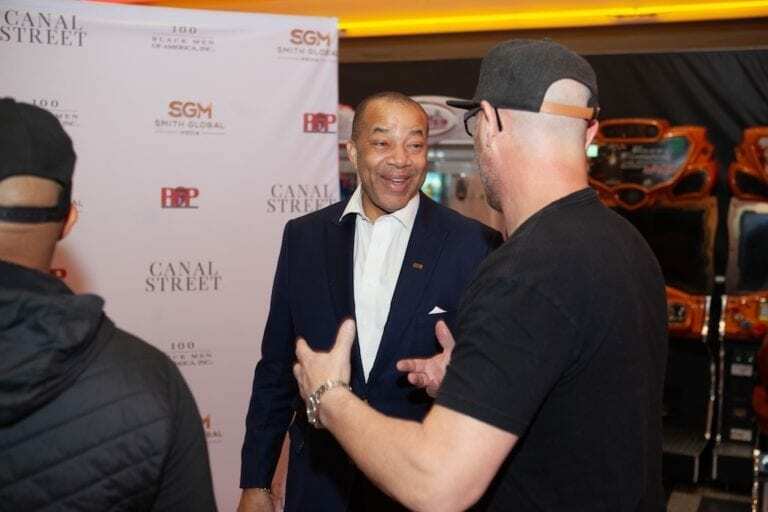 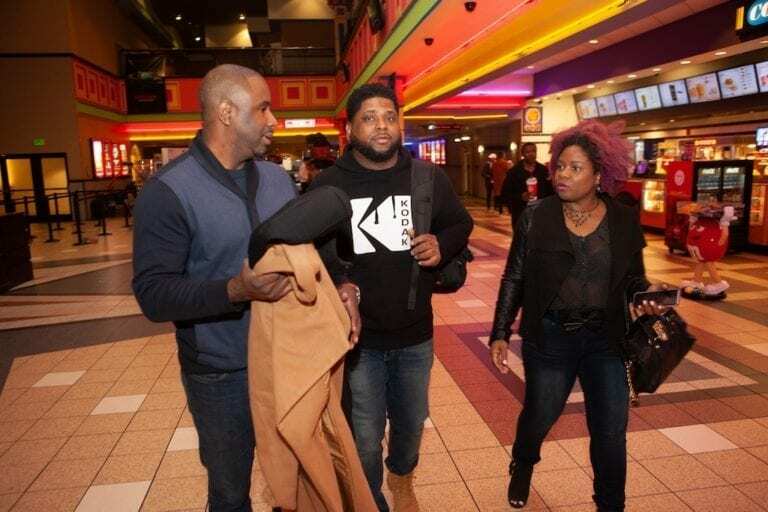 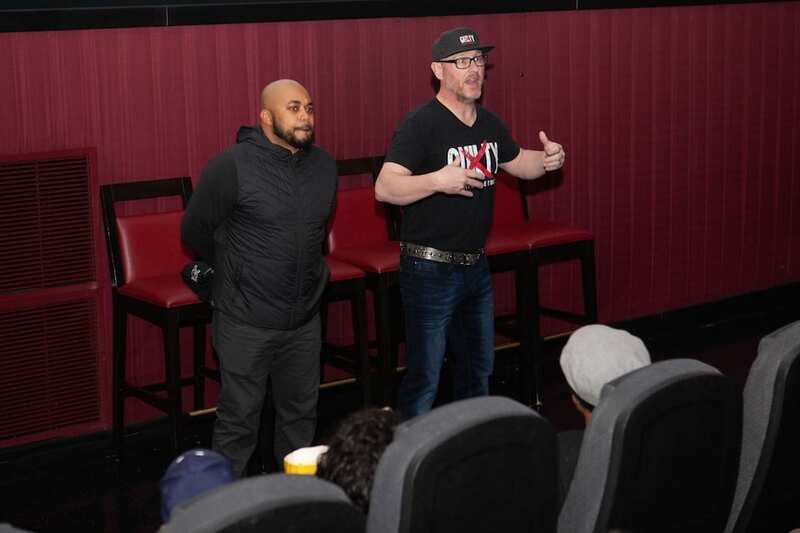 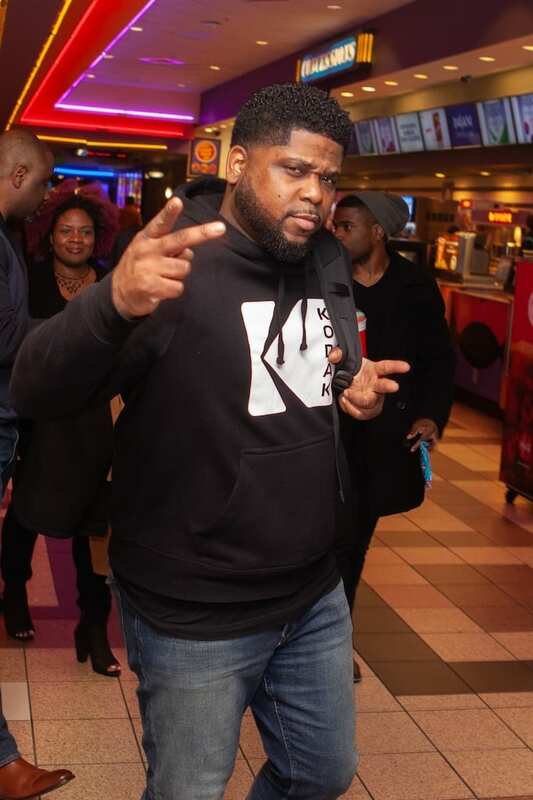 Canal Street Chicago Premiere with 100 Black Men of Chicago, Inc.